Black Spot Goat Fish are a relatively common species found on the south coast of New South Whales. 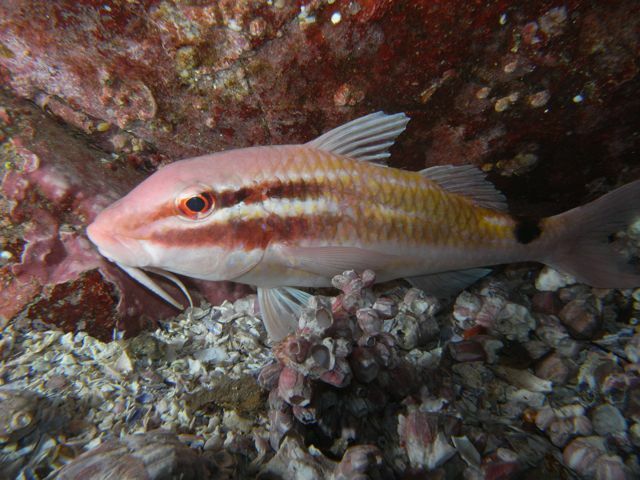 These fish spend the majority of their time moving slowly over the bottom searching for prey with their barbels, if you watch them these fish will slowly move across the seabed flicking its barbels (whiskers) felling for worms and other types of prey. 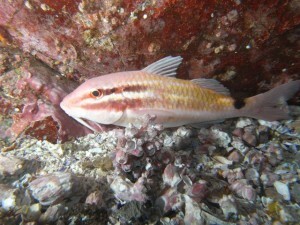 Often i will sea the black spot in large schools feeding over shell grit and gravel. 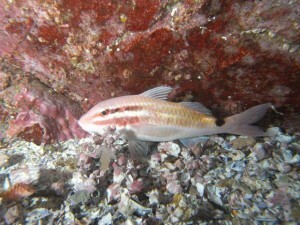 When looking for these fish try for reefs away from the wash of the headlands although they will be also found in and around headlands but not in the same numbers as off-shore reefs.